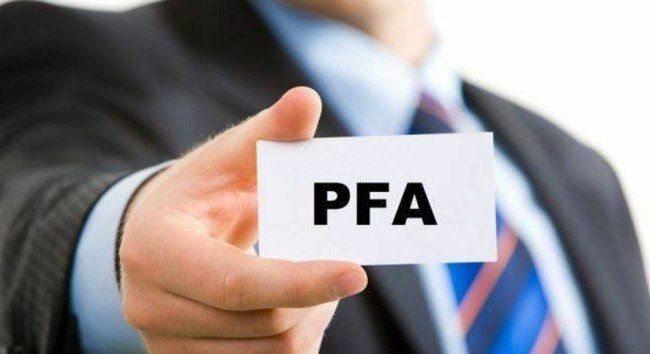 What is the PFA taxation system in Romania, at the moment? Due to the big differences between social contributions paid by employees and those who are authorized self-employed persons (PFA), the Ministry of Finances suggested a change in the tax system for PFA. An employee pays social contributions based on their incomes, while PFA that usually make a lot more money, can pay them according to the limit of the minimum gross salary of 1.900 RON, starting with 2018. So, the differences can be overwhelming. According to the law in place, at the moment, an employee that earns 5.000 RON per month gross salary, will pay contributions of about 2.000 RON per month, while a PFA with the same earnings will pay only 1.185 RON per month. Despite the fact that the Romanian state want to encourage entrepreneurship, applying this system of taxes can lead to differences up to 43% between the income of a PFA that opted for the minimal limit of contributions payment and an employee. After only 2 months from modifying this laws, the authorities say that it is a priority to change the law again, in order to remove the discrepancies. Are there any advantages for opening a PFA instead of a SRL in Romania? Based on this modifications, taking into account the taxes paid by a PFA and those paid by a SRL, most small entrepreneurs are wondering for which of the two to it is better to opt. When it comes to the income taxes, microenterprises pay 1% to 3% of their incomes, based on the number of their employees, while a PFA pays 10% x income + CASS 190 RON + CAS 475 RON. Therefore, the law needs a fast modification regarding the minimal limit that gives PFA’s an advantage regarding the fiscal contributions, but it severely disadvantages employees. It is expected that the new changes will appear in the near future in the Official Monitor. Did you find this article about PFA taxes in Romania useful? Please like and share it with others.